Lighter Evenings Are Coming! Let’s Stick With Them! 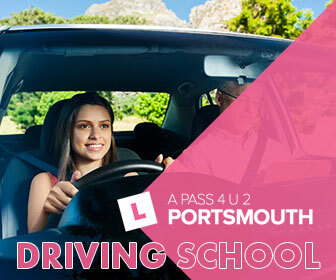 What Are The Benefits of Learning to Drive at a Young Age?